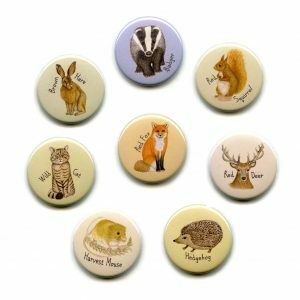 Sewing 38mm round button fridge magnets from one of my own illustrations. 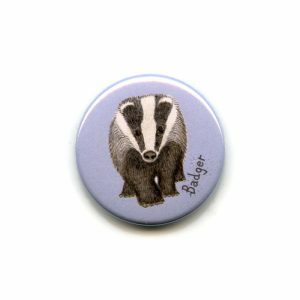 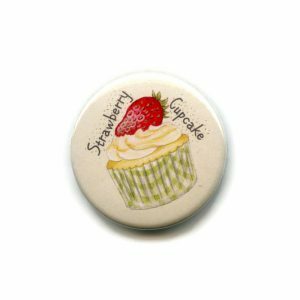 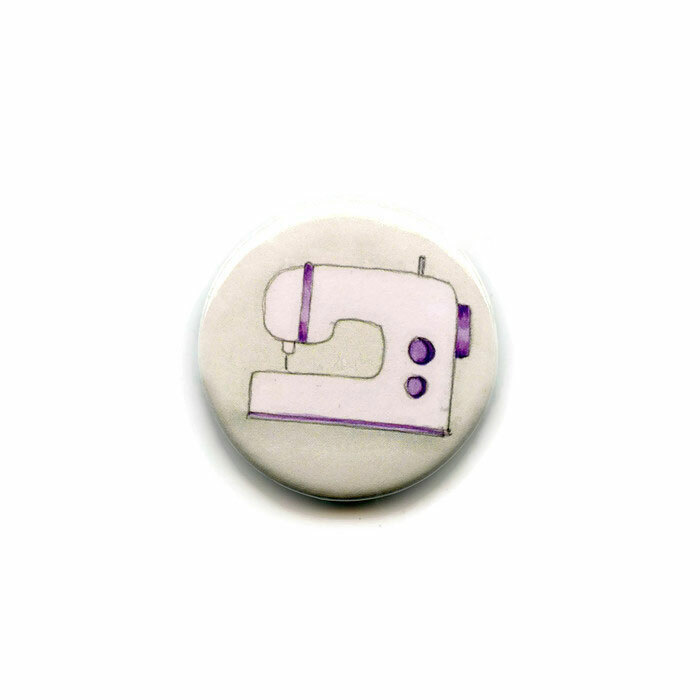 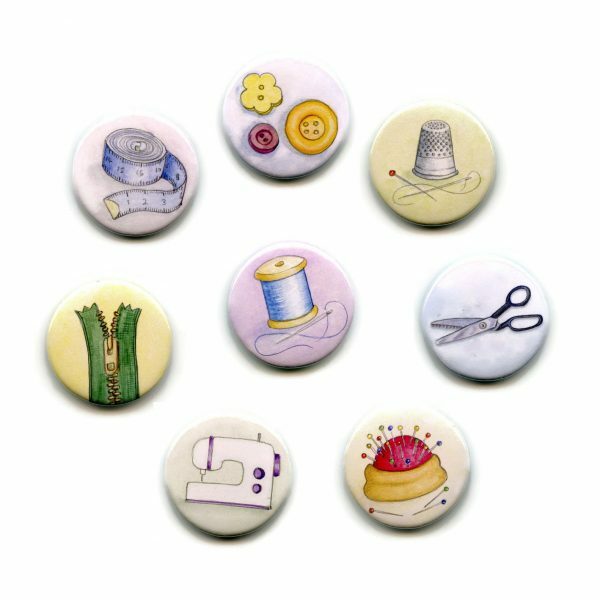 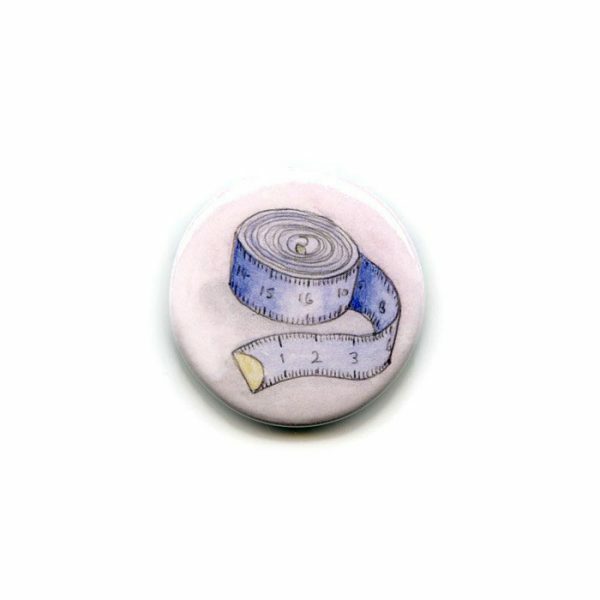 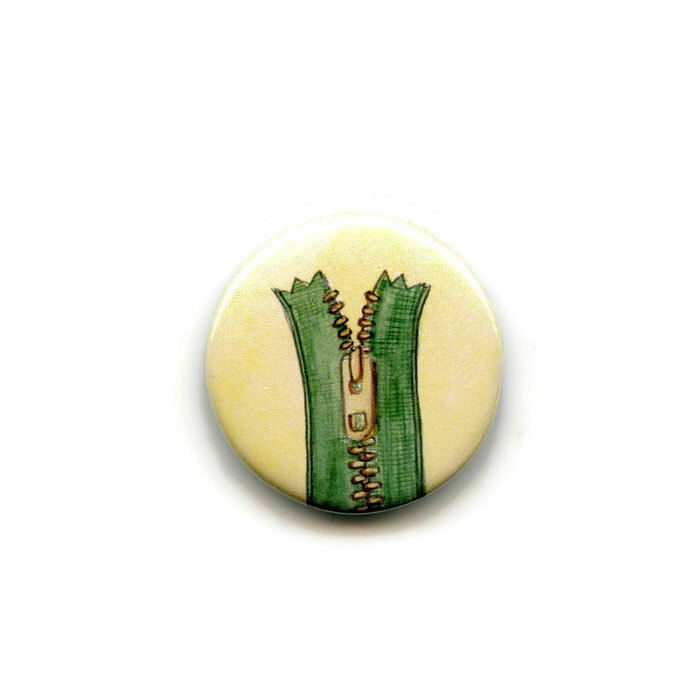 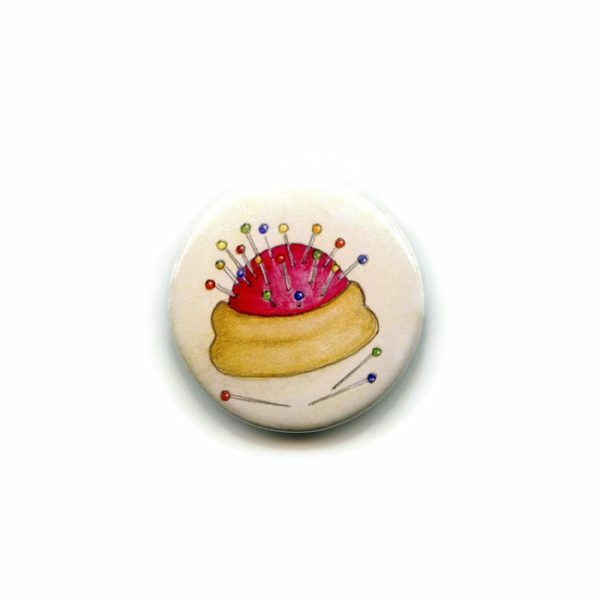 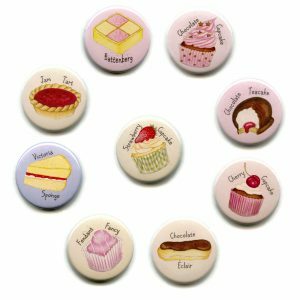 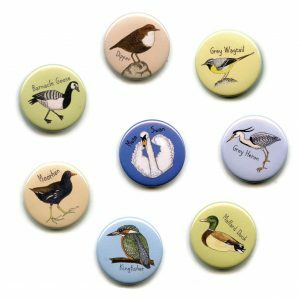 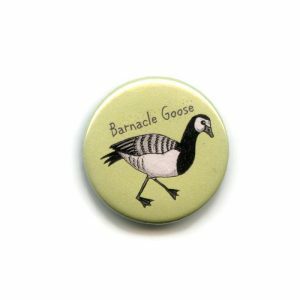 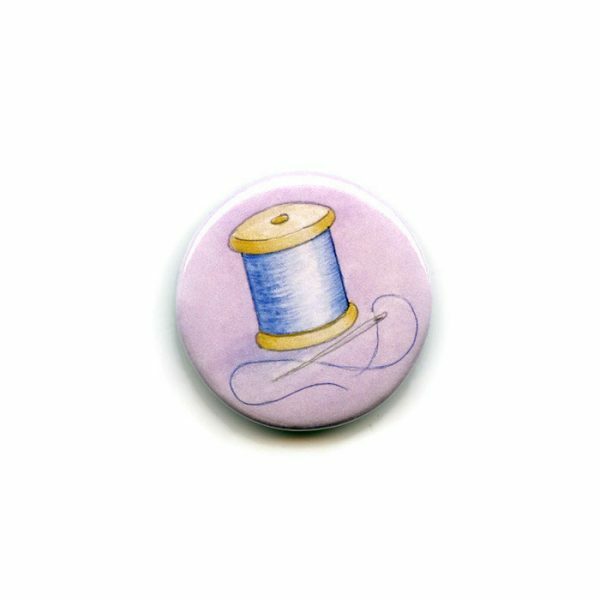 Sewing magnets, 38mm round button fridge magnets from one of my own illustrations. 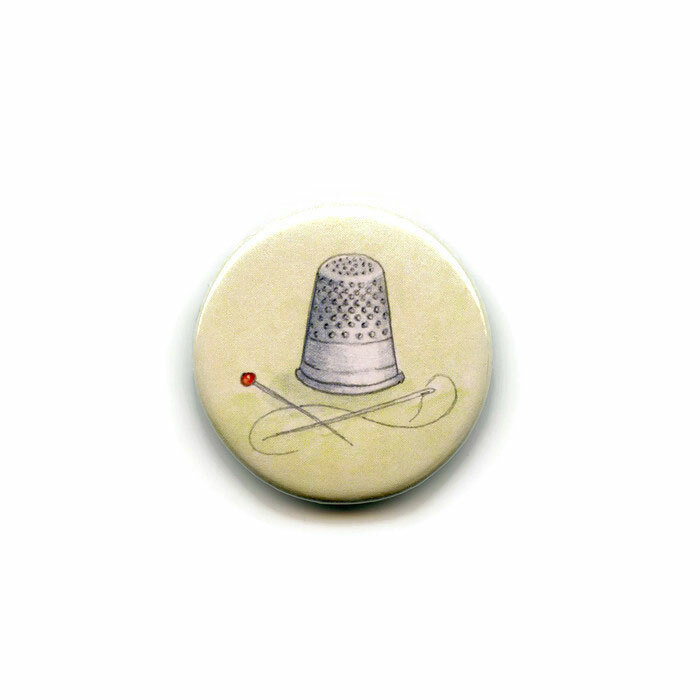 Thimble, Tape Measure, Sewing Thread, Pinking Shears, Pin Cushion, Buttons and Zip. 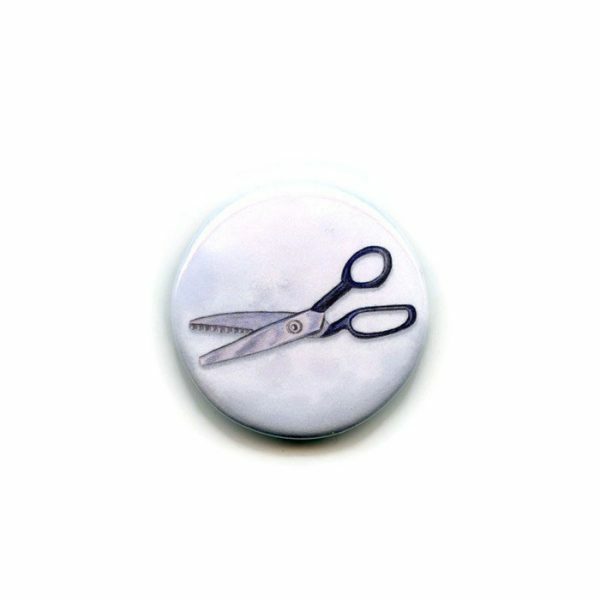 Ideal for fidges & noticebords.